The Precise Resort El Rompido is a fantastic five-star hotel, located on site to the two spectacular golf courses at the El Rompido Golf Club. 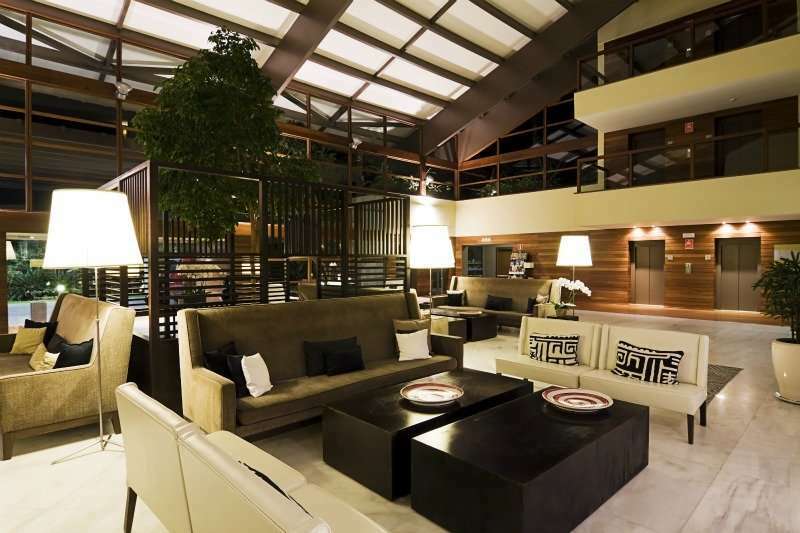 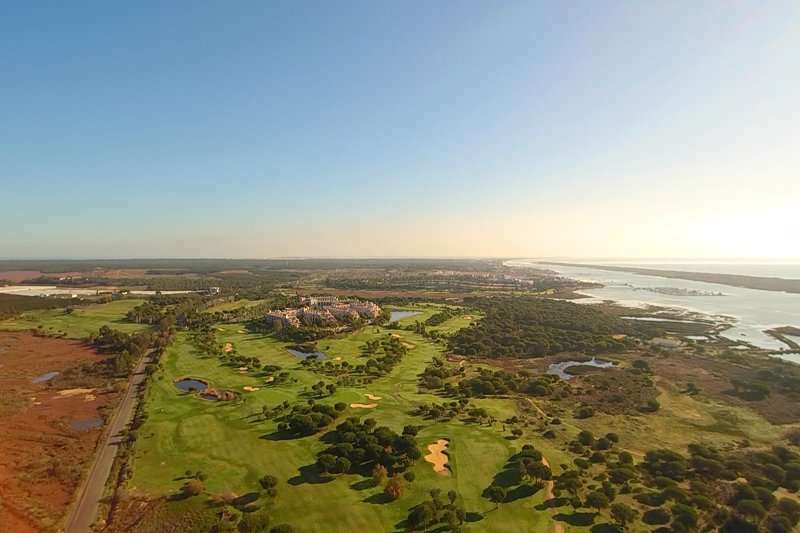 Not only is this hotel perfectly positioned to make the most out of El Rompido’s golf, it is also located just a few minutes’ drive away from the quant fishing town of El Rompido. With impeccable service, great facilities and an excellent location, the Precise Resort El Rompido makes an unbeatable choice. 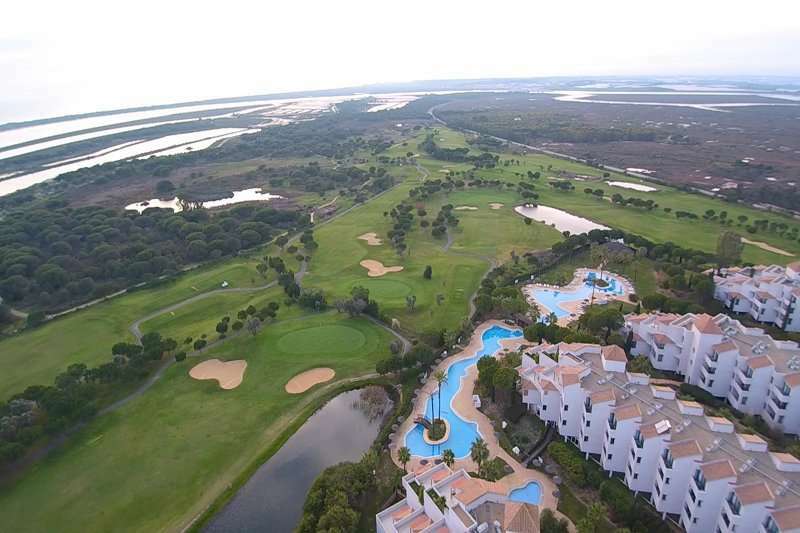 At the Precise Resort El Rompido, guests can enjoy the best of both world as its fantastic location means that you not only have two of the best courses in southern Spain on your doorstep, but you also have a taste of the real Spain just next door with the Paraje Natural Park surrounding this unspoilt area. 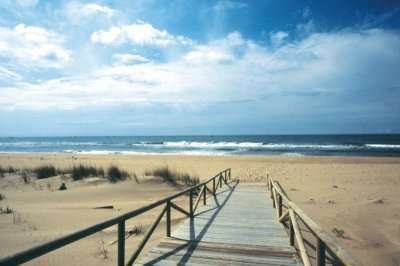 The centre of El Rompido is located just a five-minute drive away from the resort, and here visitors will find an excellent selection of shops and authentic Spanish bars and restaurants. 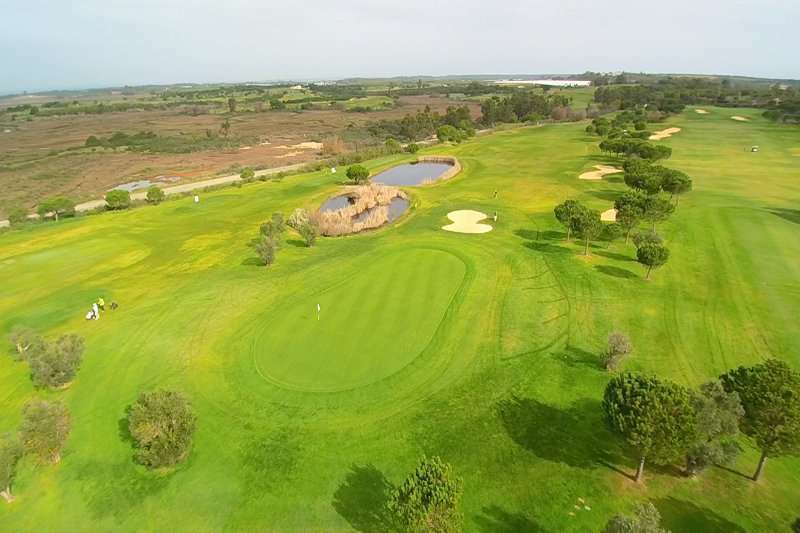 The Precise Resort El Rompido boasts an ideal position for golfers; the El Rompido North and the El Rompido South golf courses are located on site as well as their excellent practice facilities. 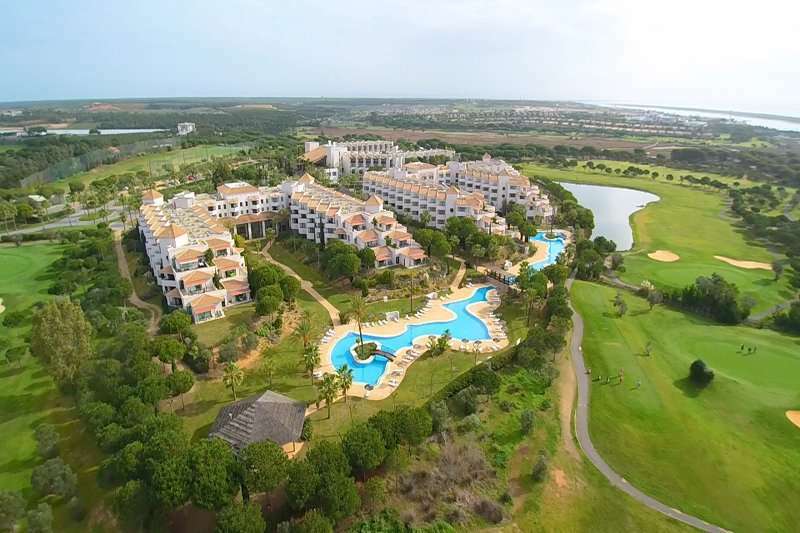 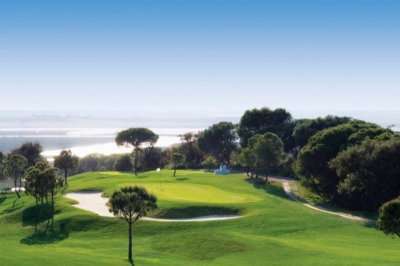 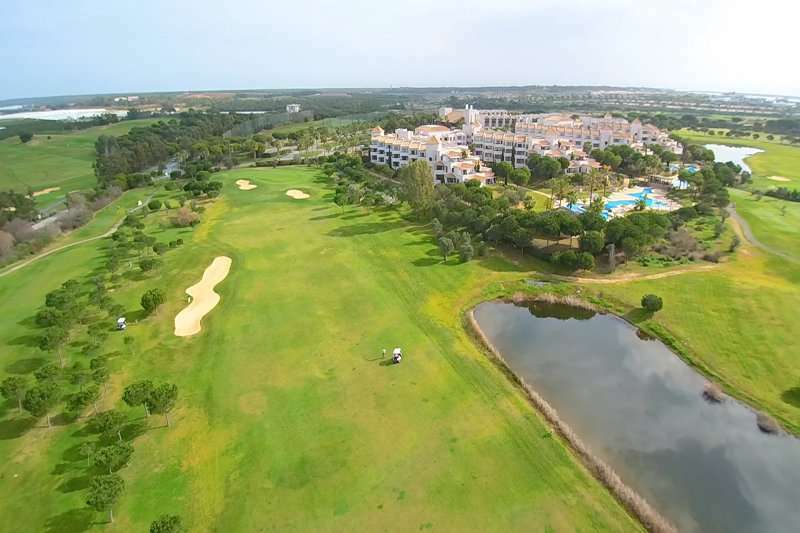 If golfers choose to travel slightly further afield to further explore all of the golf the Costa de la Luz has to offer, the Costa Esuri Golf Club West and the Islantilla are located approximately a thirty-minute drive away from the resort. 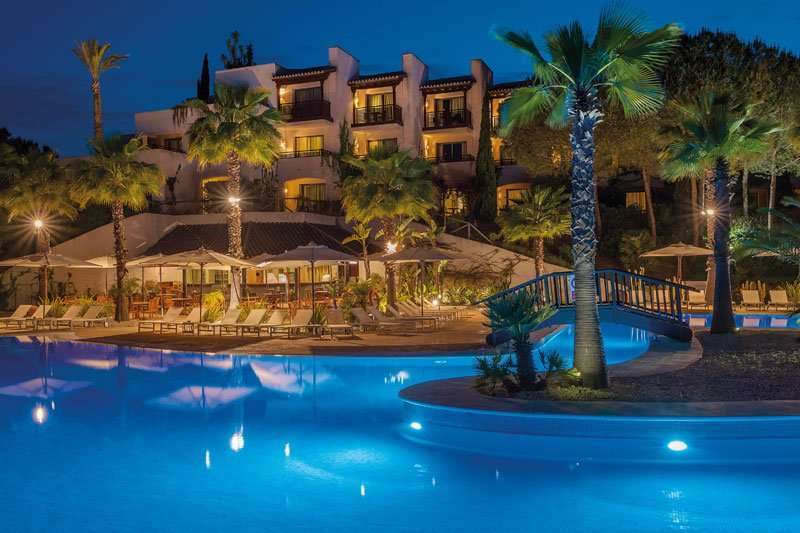 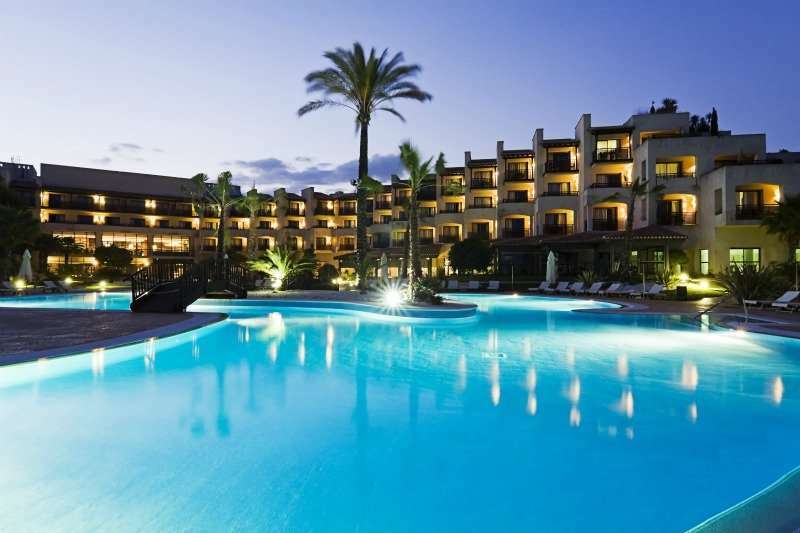 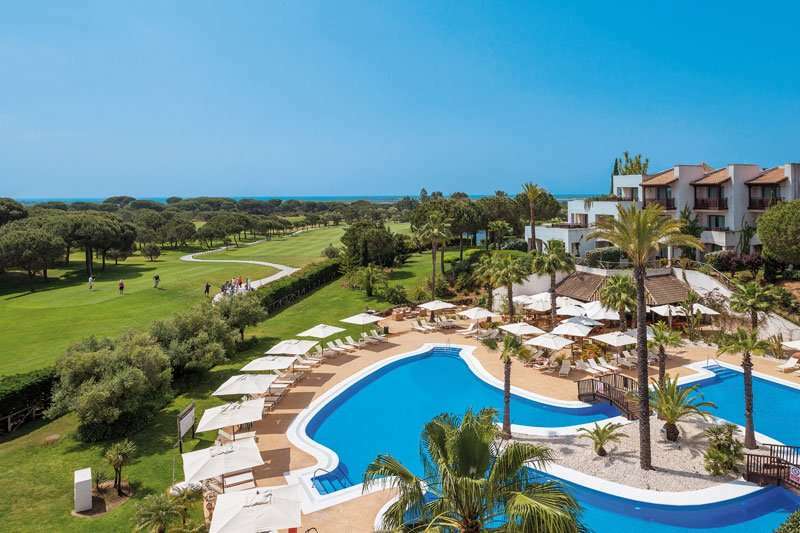 The accommodation options at the Precise Resort El Rompido are excellent, ranging from comfortable Double Rooms to lavish Apartments, perfect for families or golfing groups. There is also a choice of staying in a Junior Suite or a Suite. 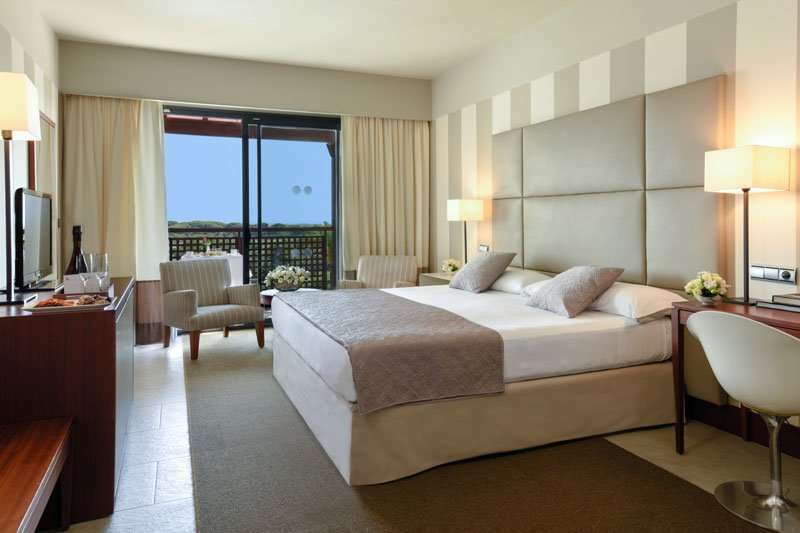 Regardless of the room type, all of the guest rooms are equipped with a spacious balcony or terrace, air conditioning, a satellite television and complimentary Wi-Fi access. 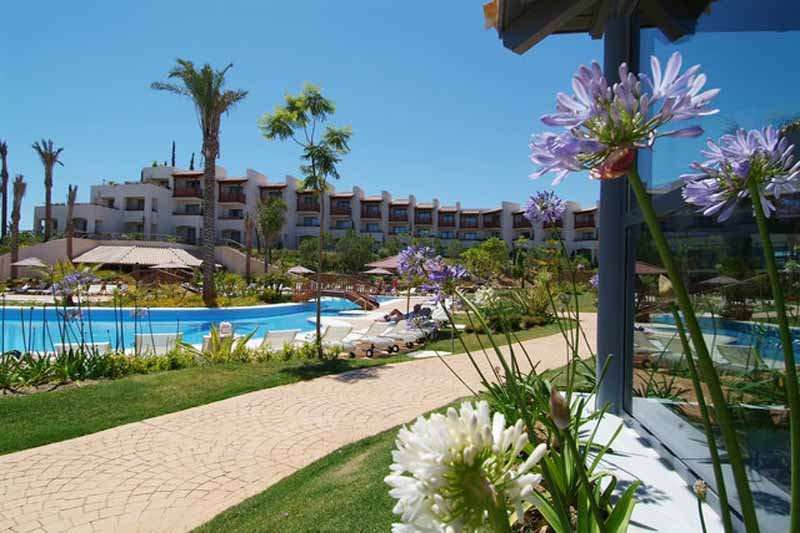 Apartments have a living room and a terrace overlooking the resort, gardens, the pool or the neighbouring golf courses. 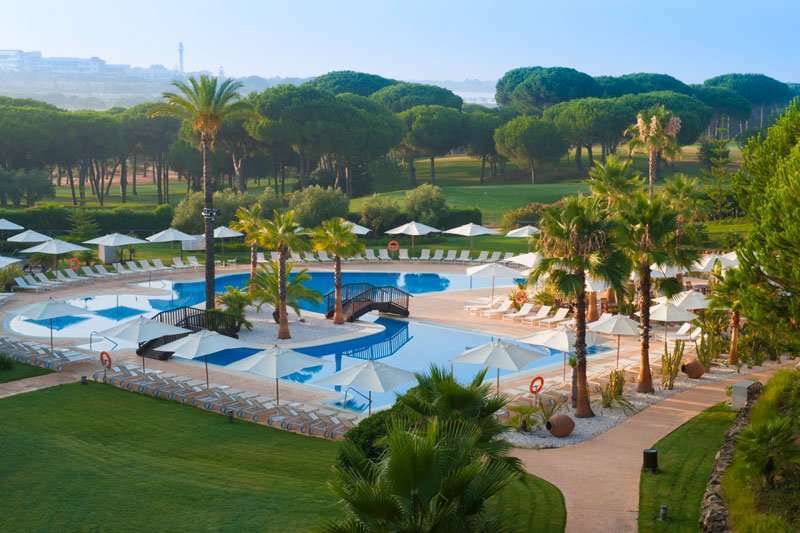 The Precise Resort El Rompido is a family-friendly hotel, therefore not only does it offer excellent leisure facilities for adults and golfers, but it also has a good range for the younger ones as well. 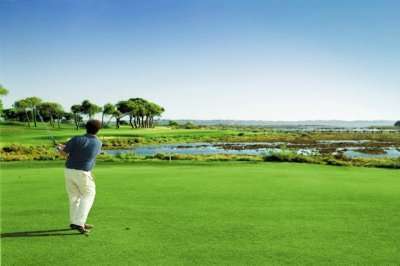 The hotel offers a mini-club, music shows and entertainment as well as a range of sporting activities including tennis and football. 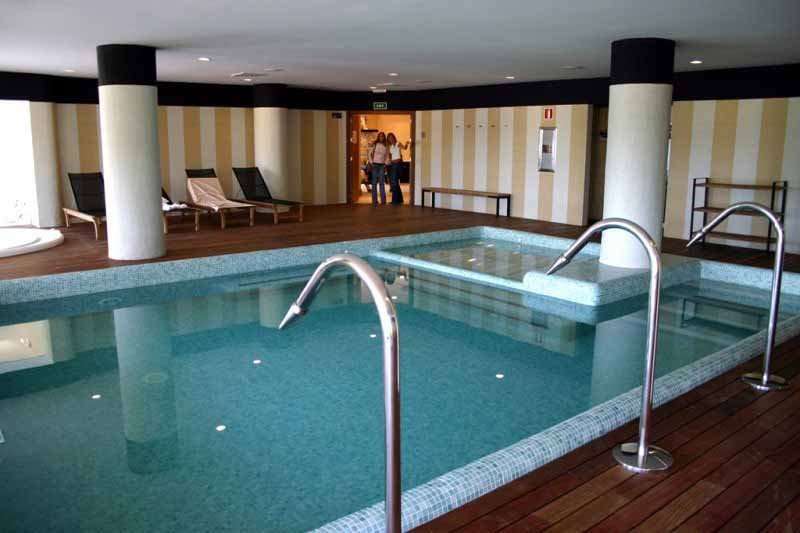 Adults can spend hours lounging round the large outdoor swimming pool, then they can head to the spa complex to use the jacuzzi, sauna or steam room. 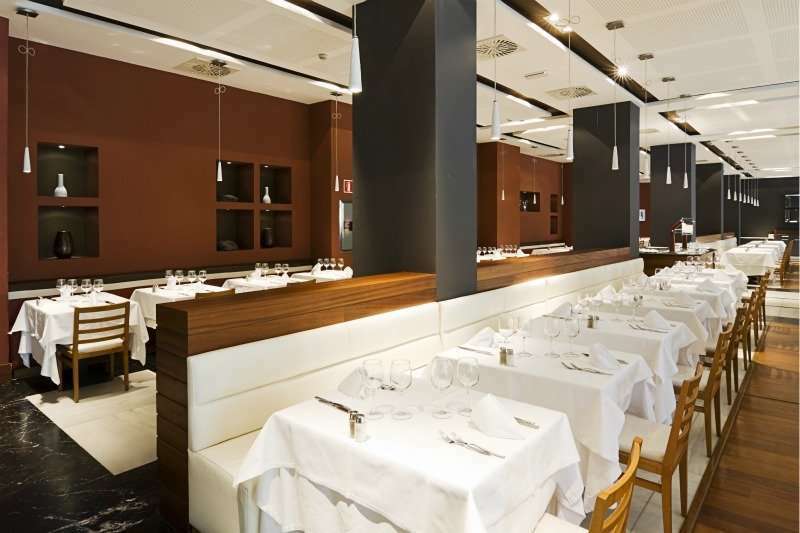 Guests will not find themselves short of dining options at the Precise Resort El Rompido with a large buffet restaurant as well as an a la carte Italian restaurant. 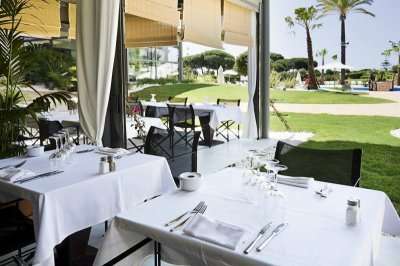 There is also a lobby bar serving up an excellent menu of fine wines, cocktails and beers as well as a bakery.